Jiangsu Regal International Logistics Co Ltd, Globalia member in Nantong, China, is presently handling businesses from China to Vietnam by rail. 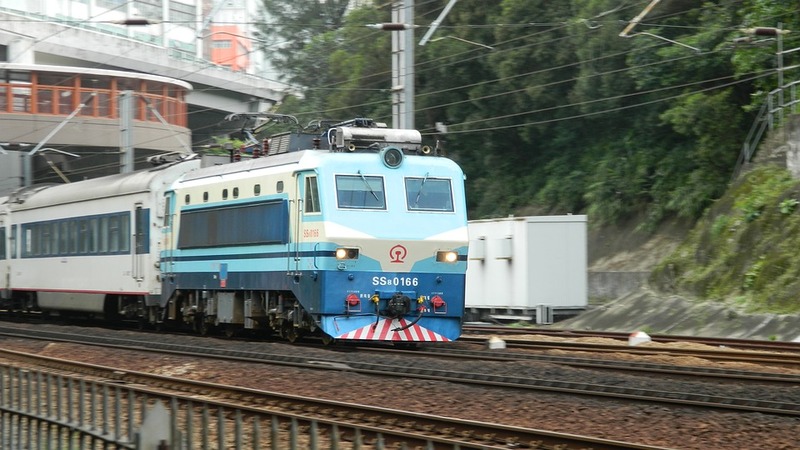 The new train reaches Hanoi in 3 days and it is much faster than ocean service. Jiangsu Regal also arranges the customs clearance service. The shipped items take three days to reach Hanoi and are delivered to the consignee on the 4th day. “Shipping by train comes with a lot of advantages. To begin with, it is much faster and cheaper than ocean shipping. Moreover, it is also much safer and environment-friendly because of low carbon emission and reduced energy consumption. Our customers are very happy about this fast, cheap and sustainable means of transportation,” says Steven Weng, Manager of Jiangsu Regal. Wishing Jiangsu Regal the very best for their future endeavours!